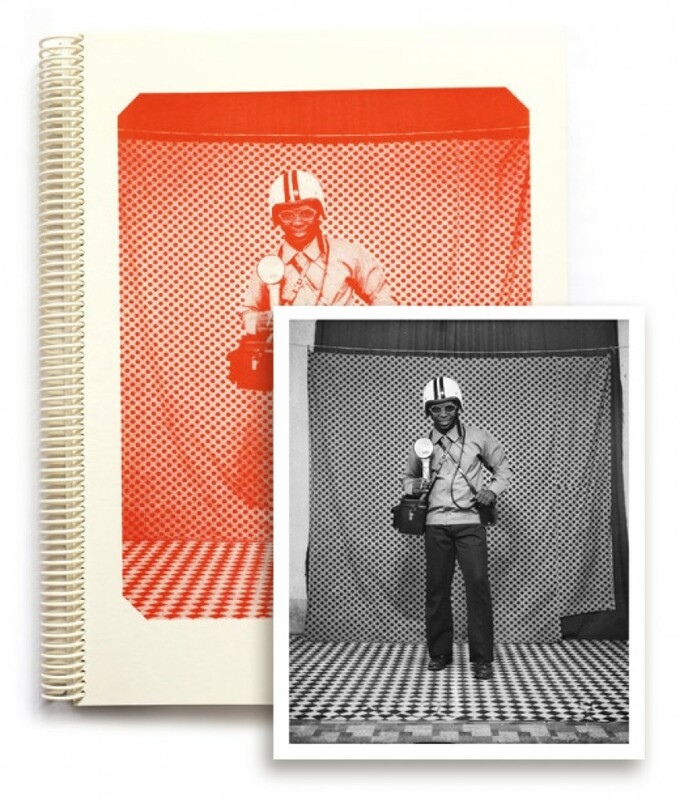 To order, please email archivist@yossimilo.com, or call the gallery at 212-414-0370. 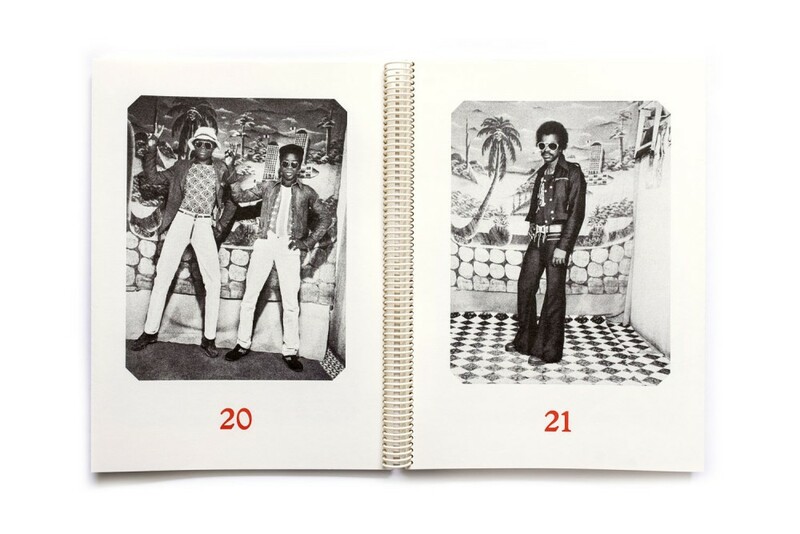 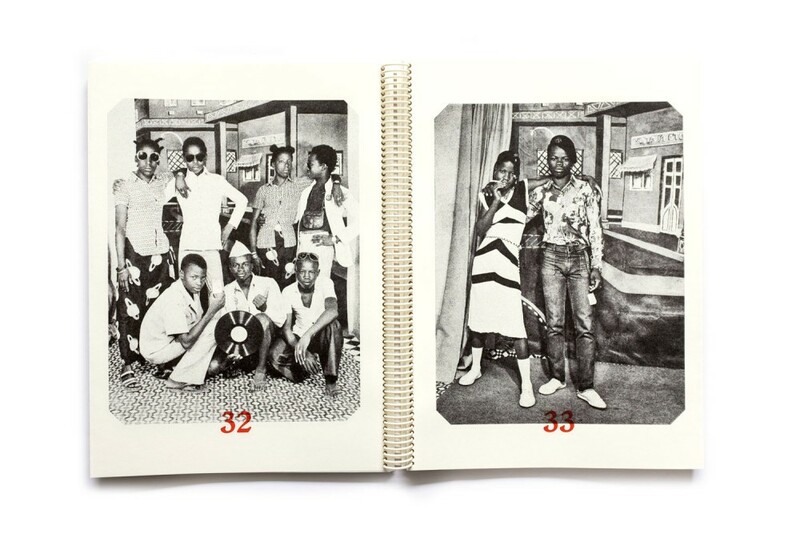 In celebration of Sanlé Sory’s debut gallery exhibition, Yossi Milo Gallery and Tezeta are proud to announce the publication of Studio Volta Photo, a limited edition book of Sory’s iconic studio portraiture dating from the 1960s – 80s. 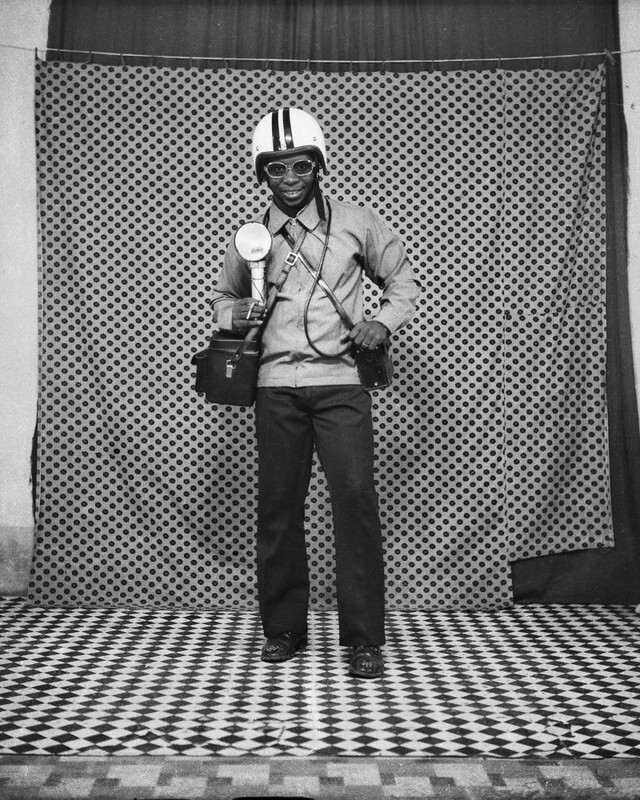 Featuring never before seen images curated from the photographer’s archive of vintage negatives, Studio Volta Photo is produced in a limited run of 500 copies. 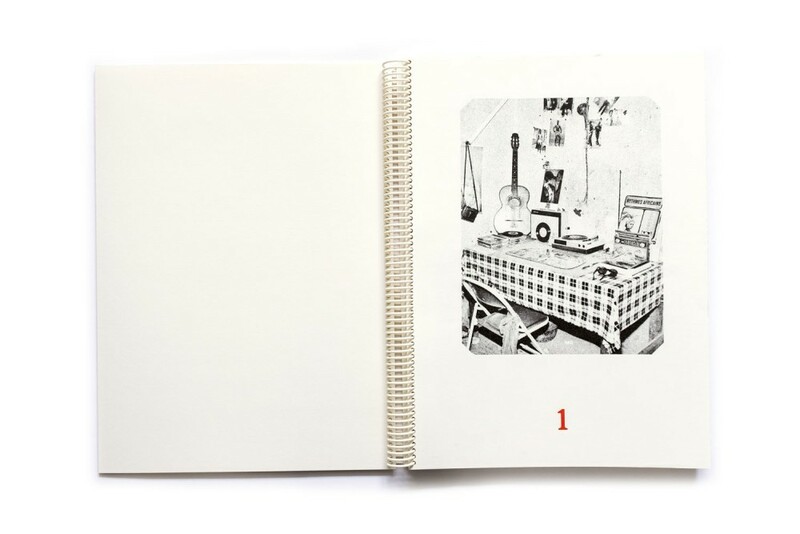 A special edition of 100 within the overall set includes a signed and numbered gelatin silver print.